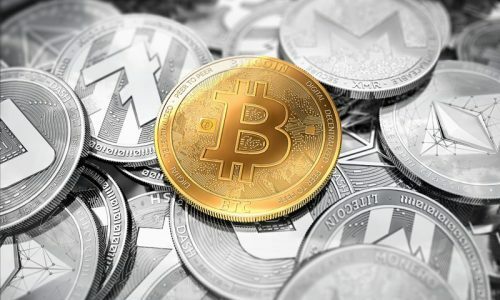 The total absence of any third party or governing body has served as the main selling proposition of cryptocurrency across the online market. This decentralized peer-to-peer network has helped with the sustenance of high performance when sending or receiving of funds. With ten years of maximum growth, a proposed global growth in cryptocurrency is set to hit 6.7 billion USD by 2025. 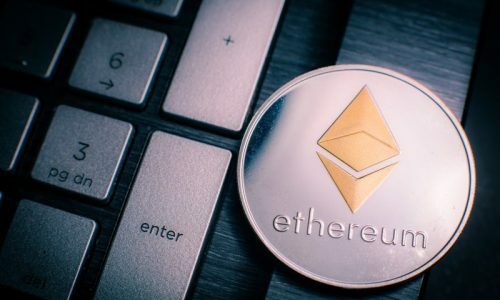 With more than 1500 cryptocurrency currently existing, a decentralized peer-to-peer system of financial transactions stills binds all cryptocurrency. This decentralization has led to the easy trading of crypto coins through an automated process. A decentralized exchange involves the exchange between peers that cut off third parties or the middleman. This process helps to reduce the risk of the theft or hacking of the exchange process. 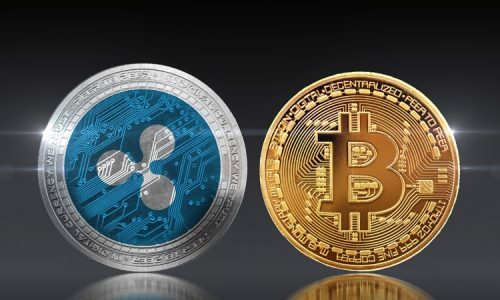 Ever since the inception of cryptocurrency, decentralized exchanges are in full operation and have helped individuals trading on crypto coins with the ease of trading with multiple coins. We are going to be looking at the best-decentralized exchanges that can help you switch between coins and possibly the whole trading process. The decentralized exchange is very suitable for individuals frequently using multiple cryptocurrencies. It allows for the easy tracking of prices, data analyses and even monitoring performance across a wider spectrum. Asset tracking has also been made easy with Tabtrade Review. This helps immensely when trading by offering a thorough evaluation of the trading pairs. Tabtrade was built to be mobile friendly and is fully supported on Android and IOS devices. As a way of ensuring a high-security level when trading, users are given a PIN. The Tabtrade Review dashboard provides easy navigation tools like Watchlist, Alerts, Support, Tutorials and lots more features and information that guides users through its platform. As an extra value to the customer, the Tabtrade review provides news updates on the latest happenings in the world of cryptocurrency. This is a decentralized exchange platform that allows holders of Bitcoin to exchange for a fiat currency or other cryptocurrencies. This platform permits the buying or selling of Bitcoin for its trade and is also an open-source platform that supports hundreds of altcoins and a variety of payment modalities for fiat currencies. Bisq DEX eliminates the holding of coins in its platform but facilitates the exchange process between peers. One unique thing about Bisq DEX is that it does not require registration. But during trading between the buyer and the seller, it requires the creation of a security deposit with the use of a multi-sig escrow. However, if the contract is broken between the parties, they stand to lose their deposit. The IDEX Exchange was created in a view of ensuring the maximum security of funds and trading on its platform. As claimed by IDEX, they are the first to support real-time trading as well as high transactions throughout. The platform has the ability to support real-time trading of a vast number of trading pairs. These trading pairs are supported across multiple markets and IDEX works by managing funds through smart contracts. They store each trade and execute it with the use of private keys. As a way of ensuring high levels of security, exchanges are done on the Ethereum and ERC20 token. From when Waves was first introduced, it has traded more than five billion USD worth of assets making it a highly valued decentralized exchange. The platform allows users to have full control of their funds in their wallet during the exchange process. Recently, its growth has been tremendous due to the faster transaction times when performing multiple transactions. Their dashboard helps users with the ease of trading cryptocurrency through their ‘waves buy orders’. The Waves trading platform works by trading WAVE-based digital assets such as WAVES, fiat and tokens. In a way, it’s an avenue to trade cryptocurrency in exchange for waves. Airswap; This exchange platform is fully decentralized. They allow people to trade with an ERC-20 complaint token. Its wallet compatibility revolves round Ledger wallets, MetaMask wallets and Trezor wallet. 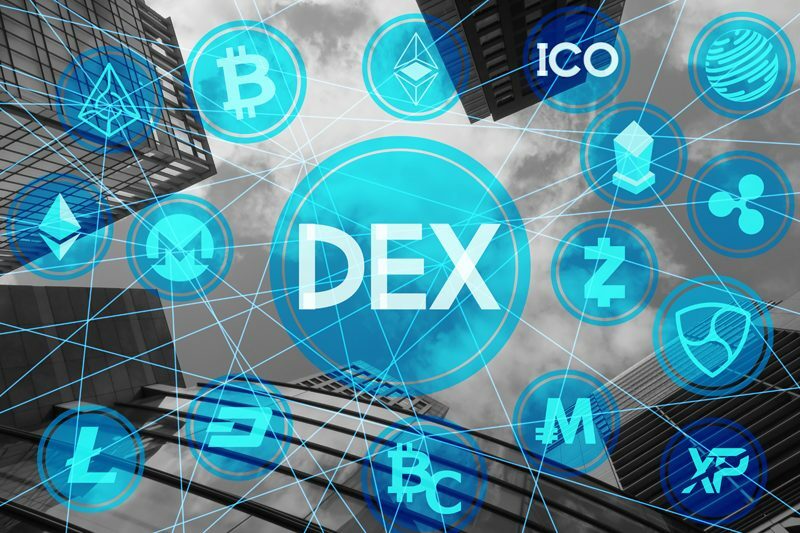 DEX approves a user to trade in a variety of assets. These users makers are solely responsible for controlling the bid price for exchanging their asset. Airswap has edge over other decentralized exchanges when it comes scaling by ensuring that trades are secured within the platform. Business investors have solely welcomed Airswap as an avenue for accepting cryptocurrency payments with ease. Stellar DEX was launched 2017. It operates as a decentralized exchange with a micropayment feature that helps to store book on-ledger orders and settle transactions. Stellar DEX supports cryptocurrencies like Ethereum, Bitcoin, Litecoin, Ripple and a host of other fiat currencies like USD, and YEN. Stellar DEX is automatically built to provide users with cheap pairs of trading to reduce the difficulty of looking for pairs and trading. Before trading on their platform, a deposit of 20 Stellar Lumen is required. Stellar DEX also offers a unique feature of a cross payment protocol within the network. This cross payment allows users to store an asset in a variety of currencies. Just as the name implies, this is a decentralized exchange that offers the trade of the ERC-20 token against Ethereum. This platform is strictly for cryptocurrencies, totally exempting fiat currency. A token store has been admitted that is built as an advanced form of EtherDelta. The token store supports the trade of Ethereum, Tether EUR, SALT, Tron OMiseGo and many more altcoins in their platform. To start using their platform, users are required to connect their account. And this involves either; creating a local token store, importing accounts with a private key or downloading metamask. Can the world ever tilt towards a fully decentralized service? Can the control of funds duly rest in the hands of its users? With the growth of the decentralized financial system in the world, people have seen the benefits in the exchange not only helping to eliminate go-betweens but also offering a better way to secure funds and have access whenever we want.